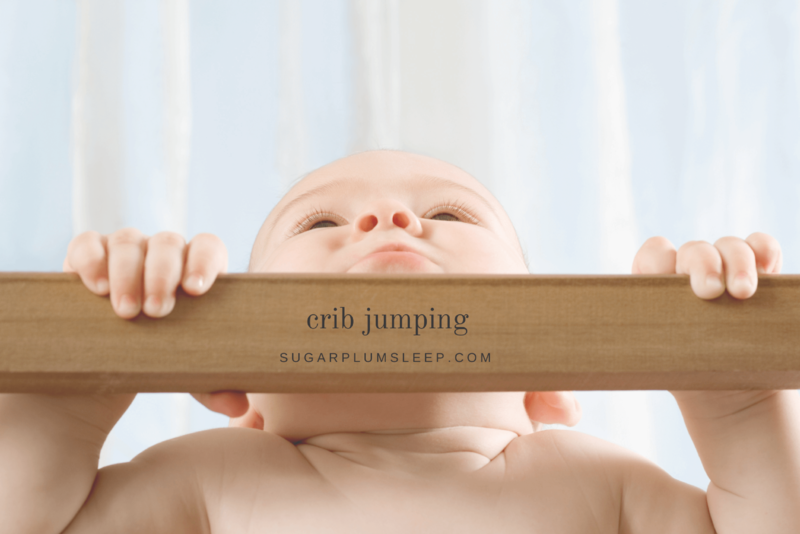 Crib Jumping - The Sugar Plum Sleep Co.
And it did. Out came the drill and down came the crib. All that was left was a sad little mattress on the floor and my son’s blanket. There was no preparation. No warning. And no celebration of a big boy bed. For weeks after we would find Henry curled up on the carpet right in front of the door like a little puppy. It was sooooooo sad. But we didn’t know what else to do. Eventually he realized that his mattress was more comfortable than the floor. Looking back I realize now that I could have tried to delay this transition. Make sure the mattress is in the lowest position. 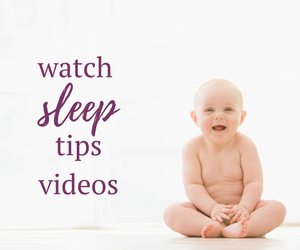 Health Canada recommends that the crib mattress be placed in the lowest position possible as soon as your baby can push up on his or her hands and knees. Use a sleep sack. Sleep sacks can help to restrict lower body movement that is needed to climb out of the crib. Make sure the sleep sack is an appropriate weight for your child’s room temperature and an appropriate size for your child. Avoid crib tents. The Consumer Safety Product Association announced a stop sale and recall of 5 different models of crib tents due to near fatal strangulation. Tell them no! I know, I know. Easier said than done. If your child is constantly attempting to leave the crib, try to prevent movement by offering a gentle, but firm “No”. This may require you to camp outside your child’s room or watch closely on the monitor. Look for other patterns. 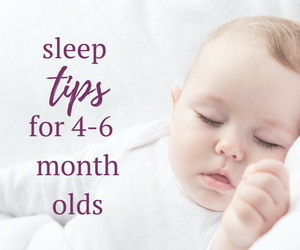 Are there other sleep issues that might be contributing to your child’s interest in leaving the crib? If your child is climbing out of the crib at bedtime it could indicate that your child isn’t fatigued enough. 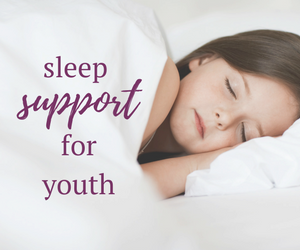 Do you need to transition to one nap and/or create some more awake time between the last nap and bedtime to help ensure your child is tired enough. If your child is climbing out of the crib in the middle of night or the early morning it could indicate that your child is over tired. Do you need to incorporate some additional quiet time in the afternoon to minimize fatigue or move bedtime earlier to counteract the fatigue that may be disrupting their sleep? 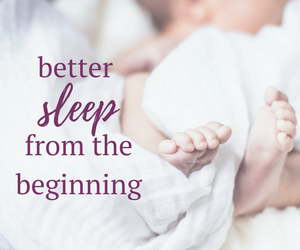 Try making necessary changes to your child’s sleep schedules before making the decision to transition away from the crib. If, after attempts to convince your child they should stay in their crib fail, you might have no other choice but to transition your child to a bed to help prevent injury. Keep in mind that when a young child is no longer restricted by crib rails, there are other potential dangers in and out of their bedroom. When making the transition from crib to bed, it’s important to address any safety issues such as exposed electrical cords, window treatment cords, unsecured bedroom furniture, small toys, and open access to stairs. Please note that this is not an exhaustive list). Helping your child to prepare for the transition by including them in changes to their bedroom, celebrating the milestone and using a reward chart can all help with the transition. Manage your expectations about the changes though! 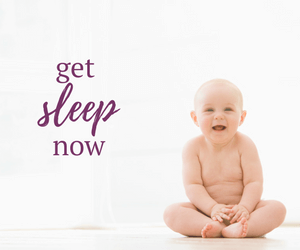 The younger the child, the more time it will likely take to help them understand the new boundaries of their sleep space. More tips on how to manage the transition are on the blog. Is your child a crib jumper? How are you managing the challenge?